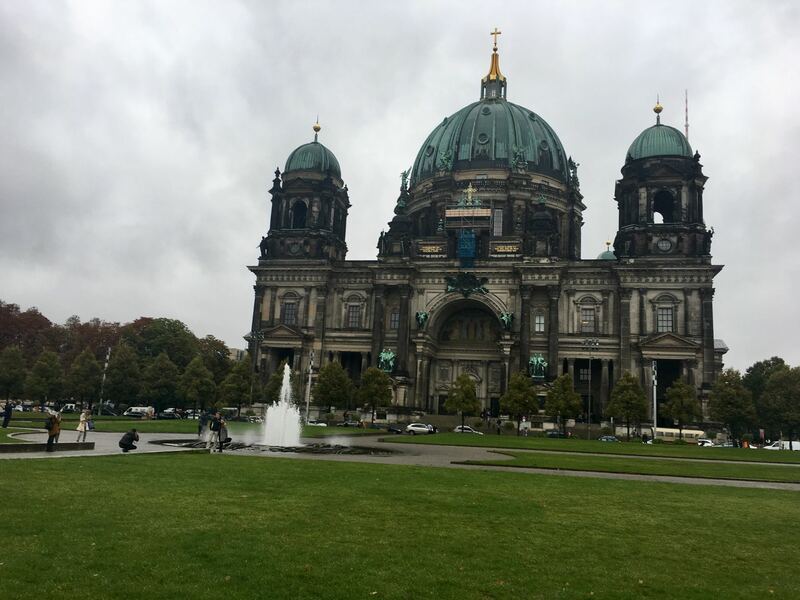 After visiting Shuchi in Poland, I headed to the beautiful city of Berlin. I took the PKP Intercity train from Gdansk Wrzeszcz station to Berlin Ostbahnhof station. From there I transferred to another train to reach Berlin HBF. It took me around 7 hours to reach Berlin from Gdansk. 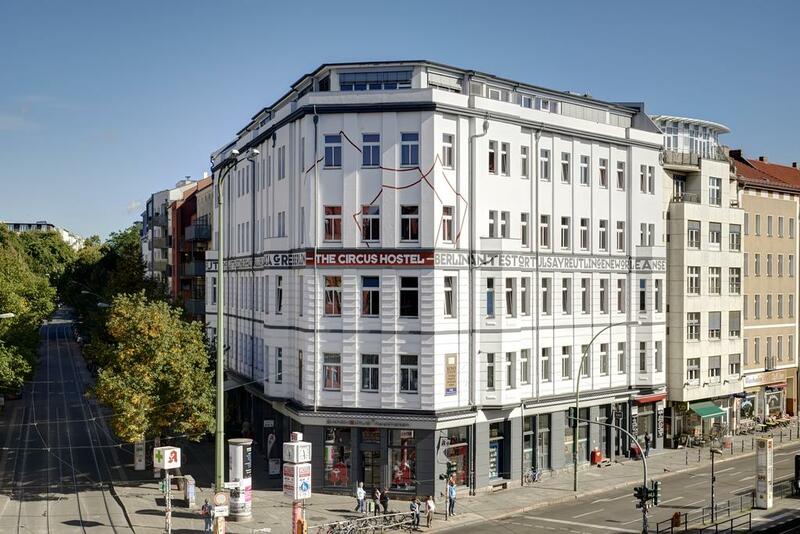 I booked a place in a dorm at 'The Circus Hostel' in Mitte district of Berlin. By far this was one of the best hostels that I have stayed in Europe. This place is within walking distance to major attractions and has a lot of cafes and restaurants nearby. 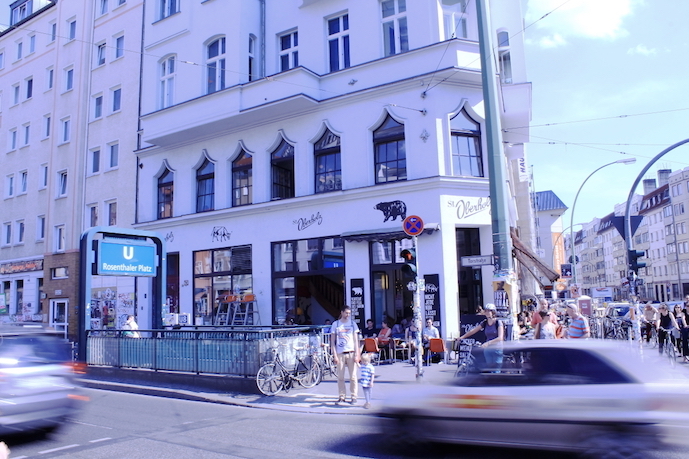 My favorite coworking/cafe was 'St Oberholz Cafe' right opposite to my hostel. They have amazing coffee and beer. This cafe was a mix of bar and coworking space. It had a very cool vibe - I could see a lot of people working on the first floor of the cafe. 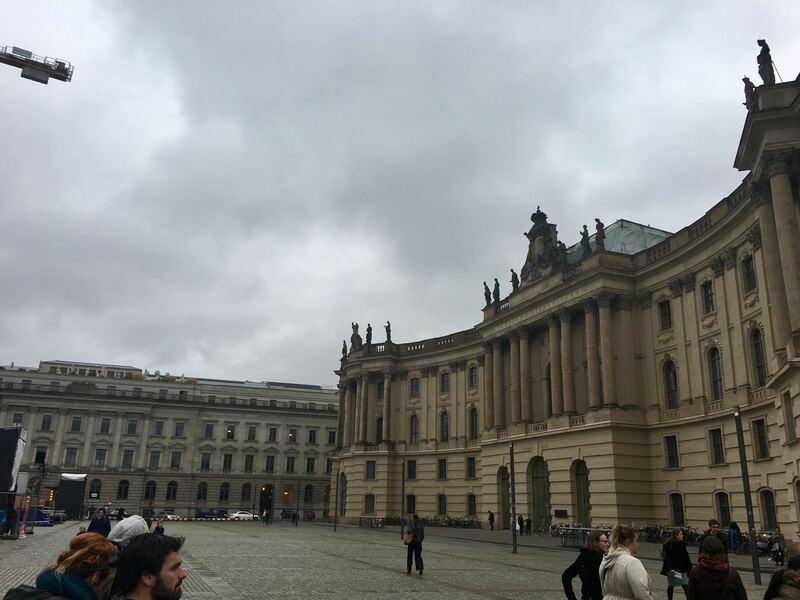 Next morning I decided to take the free walking tour of Berlin. 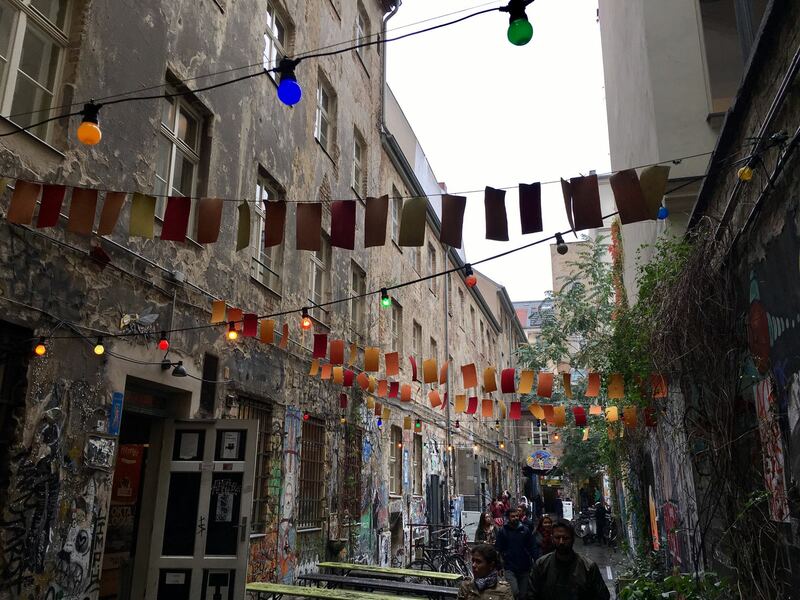 The tour started with a walk around the hipster area of Mitte district. Mitte is the historical center of Berlin formerly a part of East Berlin. This area is now buzzing with cafes, restaurants and museum galleries. After picking up a few people from other hostels we reached the starting point of our walking tour at 'The Reichstag'. The Reichstag is a historical building constructed in 1894 for the German Parliament. It was set to fire in 1933 and is believed that Nazi followers were responsible for it but they blamed the communists for the arson. Hitler exploited this incident to arrest communists and increased his control over Germany. Next to Reichstag is the Berliner Dom - this is a Protestant's Cathedral Church constructed in 1905. For a small fee, you can visit the dome. I have heard the city views from the top are good but the long queue was a deterrent for me to go to the top of the Cathedral. From Reichstag, we walked to Humboldt University. This is one of the oldest universities in Berlin founded in 1811 named after educational reformer Wilhelm von Humboldt. During the Nazi regime on May 10, 1933, some 20,000+ books that opposed the ideologies of Nazism were burned by the German Student Union at Bebelplatz - a square opposite to Humboldt University. Today there is an underground memorial built by Micah Ullman with a glass plate commemorating the incident, which shows empty bookcases big enough to hold 20,000 books that were burnt. 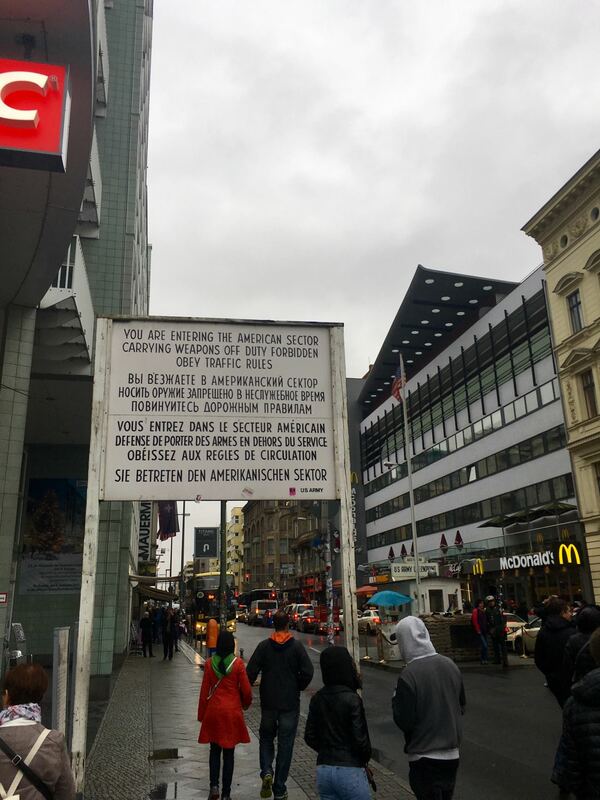 After walking for another 10-15 minutes we reached Checkpoint Charlie. This was the crossing point between East and West Germany, which is now a major tourist attraction. A lot of people pay to have their pictures taken with actors dressed as Russian and US military men in front of the guard house. 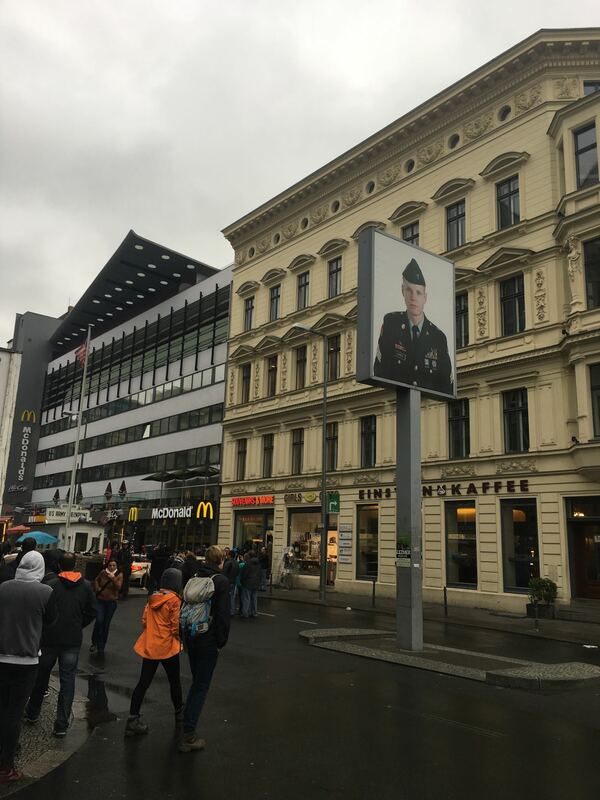 A short walk from Checkpoint Charlie are the remains of Berlin Wall. The guarded concrete wall of Berlin separated East and West Germany between 1961 to 1989. East Germany was governed by the Soviets while the West part was governed by the United States and its allies. 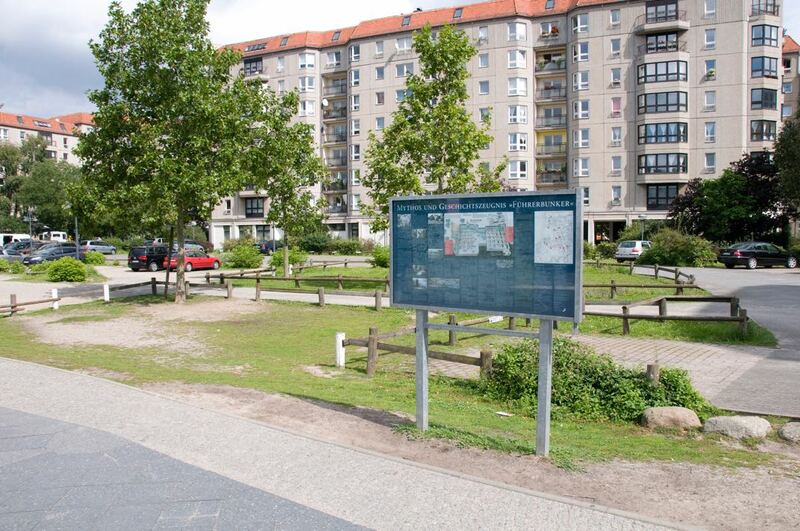 This wall was finally demolished in 1989 after the unification of Germany. There were a lot of stories from the cold war era about how people sneaked from East to West Germany for better economic and financial opportunities. 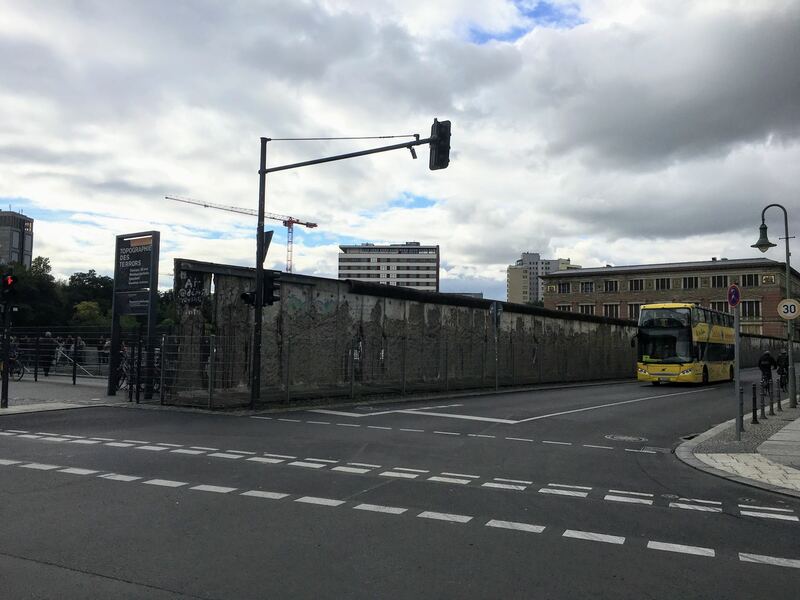 Today, very little of the wall is left with its longest section near the 'Topography of Terror Museum'. As we walked through the city there were a lot of historical buildings. Luftwaffe headquarters (Detlev Rohwedder House) is one such massive building that is hard to ignore. This building was the headquarter of German Ministry of Aviation until 1936. Today this building is the house of German Finance Ministry. Walking for around 15 minutes from Berlin Wall we reached Führerbunker - the bunker where Hitler hid during his last days and died. Hitler married Eva Braun and committed suicide by shooting himself in this place. Today there is just a sign board that says Hitler committed suicide in this area - most of the bunker is now leveled to ground in an effort to destroy all the landmarks of Nazi Germany. Walking further down the road we reached the Holocaust Memorial - Memorial to the Murdered Jews of Europe. 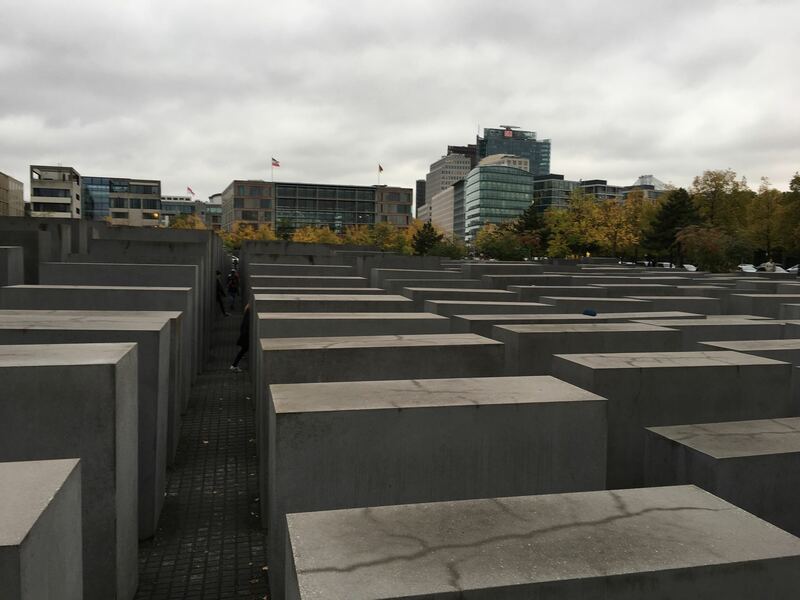 This monument is located on the grounds of former Berlin Wall which is a huge area covered in concrete slabs. 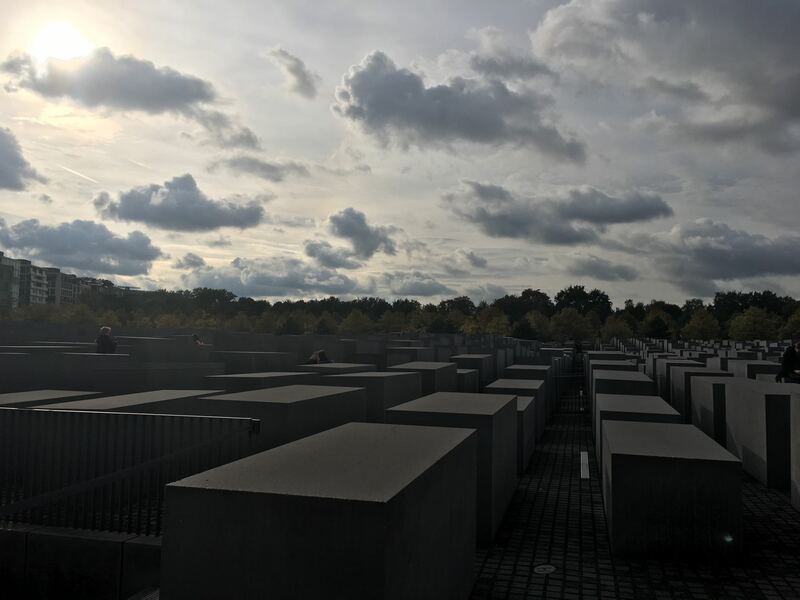 It was created as a memorial to the Jewish victims of the Holocaust in 2005 by designer Peter Eisenman. The entire site is covered with 2,711 concrete slabs of varying width and height distributed in a random fashion. It's an abstract work which is open to people's representation - to me, it looked like a cemetery or graveyard. There is an underground museum at the site that describes the historical events and atrocities that happened to Jews during the Nazi era. Make sure you take the audio guide to understand the incidents and killings that happened during Hitler's rule. 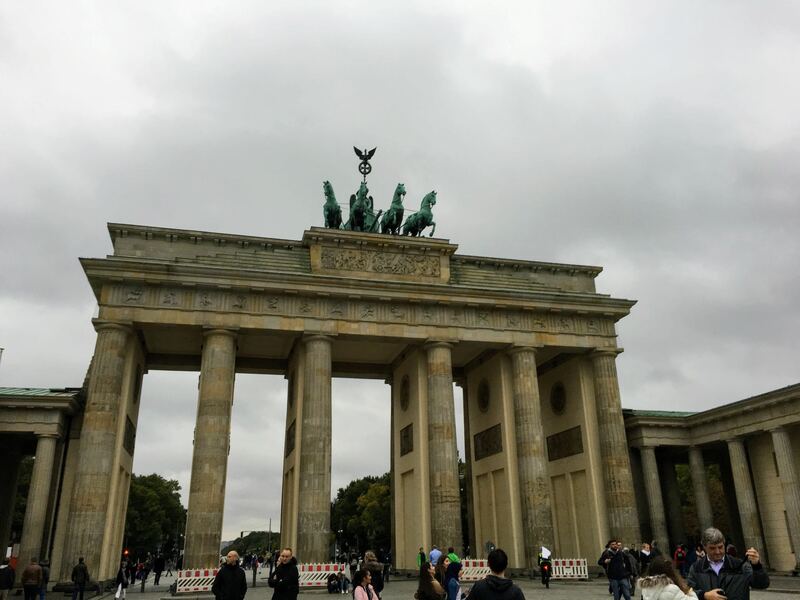 A short walk from Holocaust Memorial is the iconic Brandenburg Gate. It is one of the best-known landmarks of Germany built in the 18th century. Earlier this gate was the division between East and West Germany and is now considered as a national symbol of peace and unity. A lot of historical events have taken place at this gate - most famous being the Ronald Regan's famous speech in 1987 where he urged 'Mr. Gorbachov' to tear down the wall. Brandenburg gate marked the end of my walking tour and was very informational. I had earlier read about World War II, the Cold War Era, and Berlin wall but being there I really felt what people might have gone through during those times. 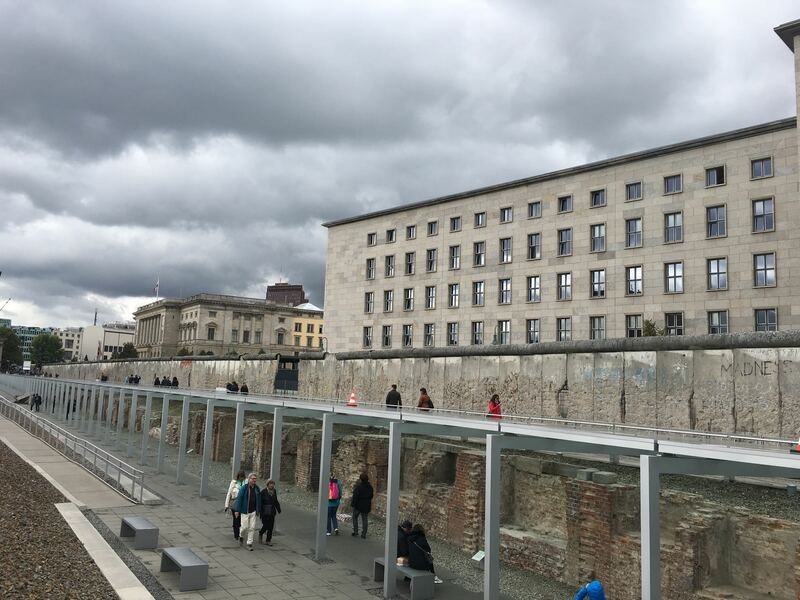 I spent the next couple of days revisiting Berlin Wall, Topography of Terror Museum and Brandenburg Gate. I really loved my stay in Berlin - the vibe was very similar to San Francisco with a lot of history and culture. 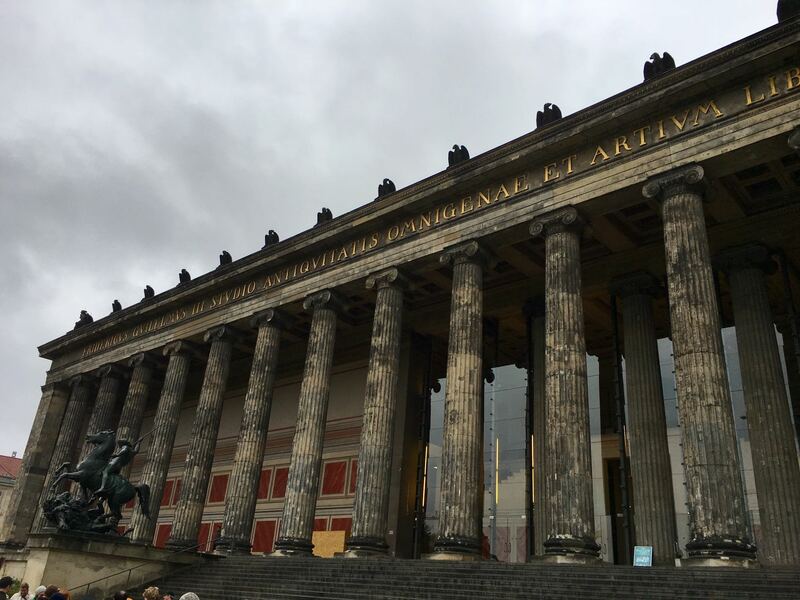 I believe a trip to Berlin is a must for everyone to understand the history that shaped the current life of Germany and other European countries.